Ten days that will change lives, including yours. Meet new friends. Build a house. See change. What can you expect on a Live Different Build? On top of building relationships with local people, you’ll make friends with people from all over the world. 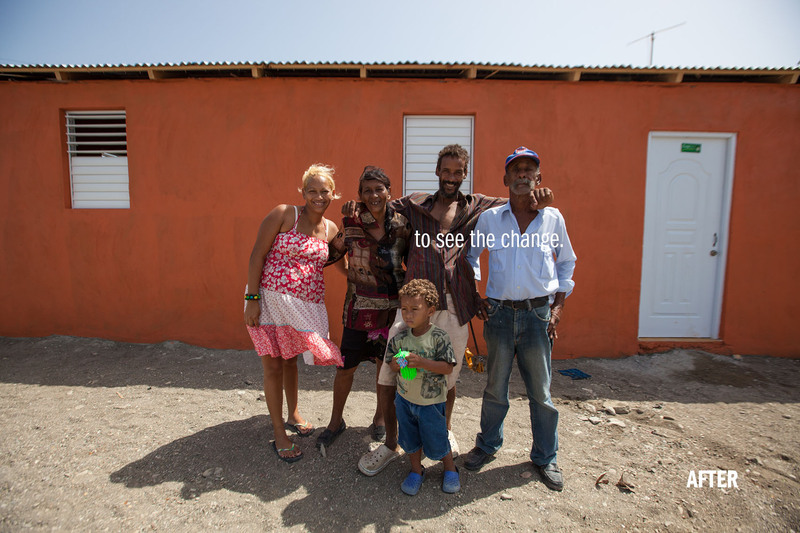 Our Builds will have you working alongside our community partners, contractors, and local families. See country details for more information. You’ll experience the culture and daily life of our host community while also exploring beaches, local markets, and more. Volunteers report feeling safe on a Build, with 95% giving us the highest rating possible. We’re with you every step of the way to provide a safe, life-changing experience. Change the world—and be changed in the process. You will help bring families home. By the time you finish your Build, you will have played a role in bringing change to the lives of families and communities. To see more tangible examples of the impact of a Build, check out more before and after pictures. Affordable and fully-charitable, Builds are easy to fundraise for. You’ll be able to point people to your own personal fundraising page so when people donate to your Build, we’ll issue tax receipts. When asking friends and family to support your Build, this is a huge incentive. See how easy it is and get ideas on how to fundraise for your Build. You look your best after working hard for others. Completing much-needed projects isn’t easy, but our volunteers slay it every time. Ready to begin? It’s easy—pick a country, fundraise, and experience! And always remember, we’re here when you need us. We’ve compiled a list of the most common questions we’ve received over the years but feel free to reach out to us anytime to connect. If you’re a parent or guardian doing some research, we’ve made it easy for you to find benefits, answers to frequently-asked-questions, and general information on our Builds. My experience with live different changed my life. Working in the community alongside local people taught me so much. I learned about the power of community and love, as cliche as that sounds. I didn't expect this experience to influence me as much as it did. There is no better feeling than experiencing the culture of the people you are working alongside of. 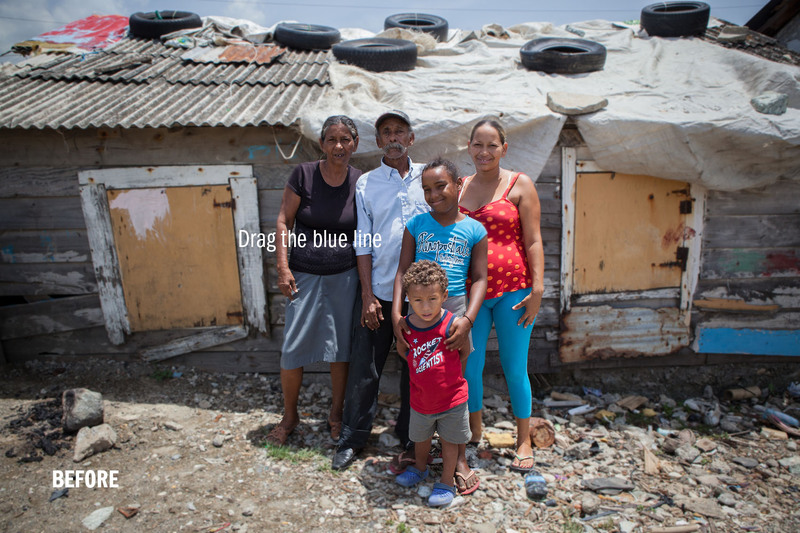 You no longer can see poverty as a statistic but as familiar faces and names. You get your world rocked in the best of ways.